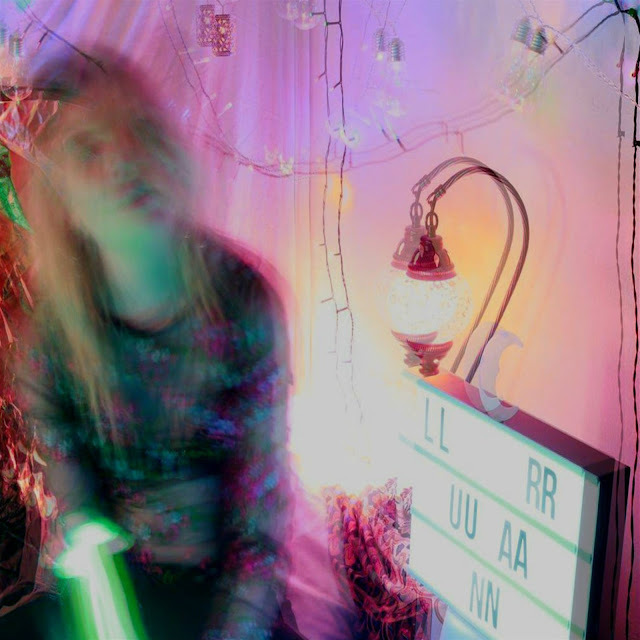 Lunar is a new artist from London who's emerging on her single "Glad You Stayed". Built upon piano chords that fall in the likes of Oh Wonder, Lunar delivers stellar vocals that are effortless and perfectly complimented by the surging production. It's a beautiful track that remains chill throughout but keeps your attention all the way through. Get addicted to Lunar below.